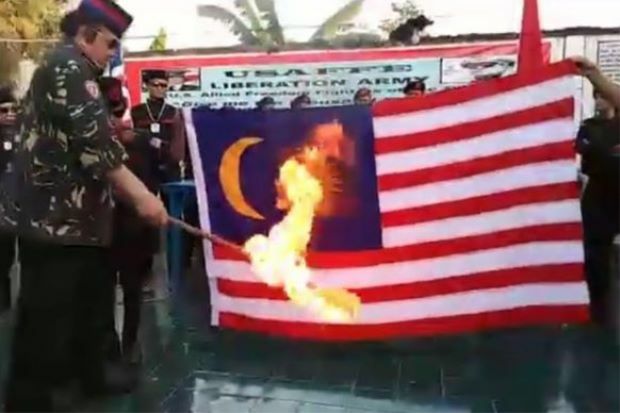 PUTRAJAYA: Malaysia strongly condemns the burning of her flag in an incident in the Philippines last month. In a statement, the Foreign Ministry expressed concern over a controversial video published in the Facebook account of “President Pamatong Supporters” dated Jan 19 and 21. “The act and the anti-Malaysia comments made by this individual are offensive, and the accusations made are baseless,” said Wisma Putra on Thursday (Feb 7).